Class 9JB have been reacting well to the transition based around their work. Most lessons now take place in each subject classroom. 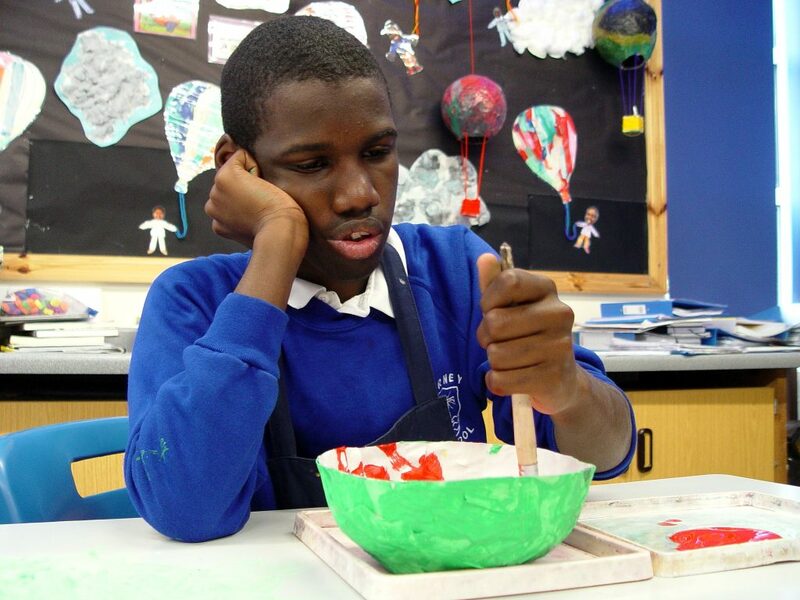 The pupils have been responding well to their lessons in the Turney art studio. 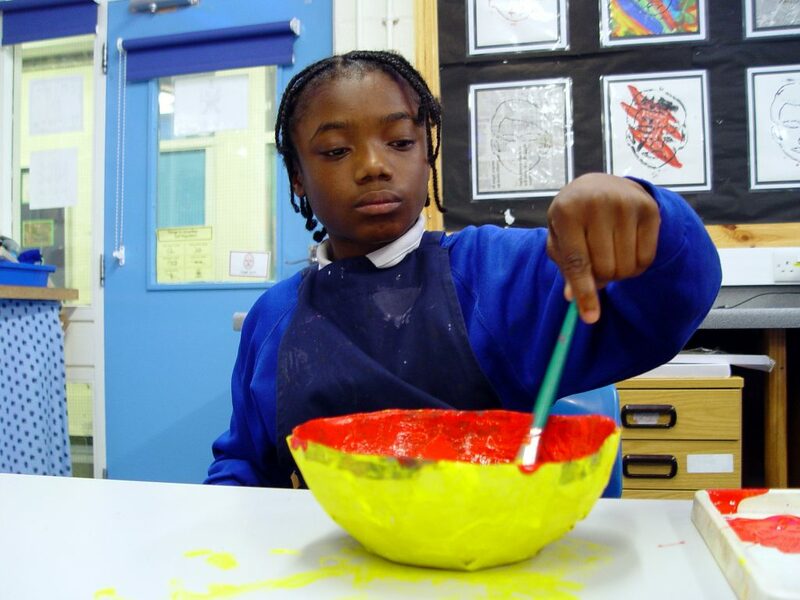 A recent activity has involved making paper mache bowls. Plastic bowls were used as the original template. These were then covered in newspaper and paste. Once this had hardened we cut out the new structure. 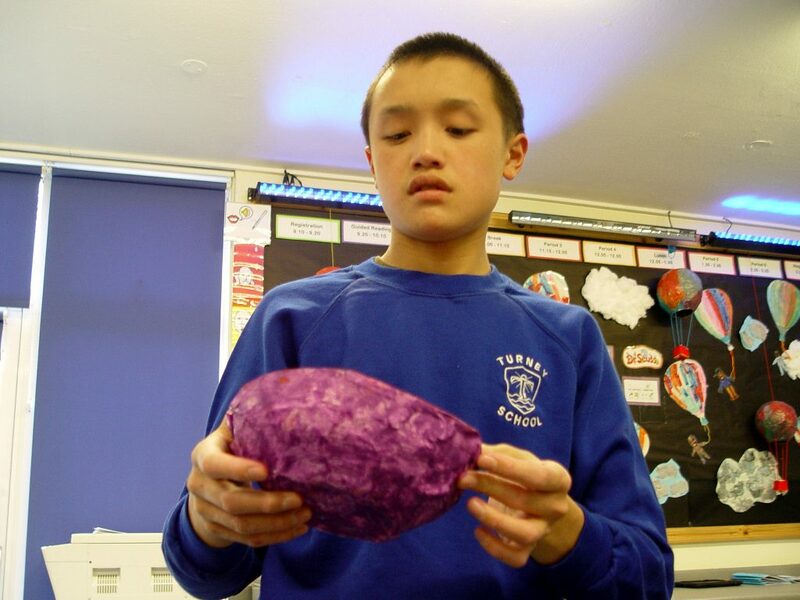 The pupils were asked to choose their own colour scheme. Our finished designs have now formed an impressive display in the Turney art room.